2005-2009 Ford Mustang mirror filler weatherstrip will help to keep the water out of your Mustang! Has your 2005-2009 Ford Mustang factory Mirror Filler Weatherstrip ripped or dry rotted? This Mustang Mirror Filler Weatherstrip mounts to the front corner of the door, behind the passenger side mirror. 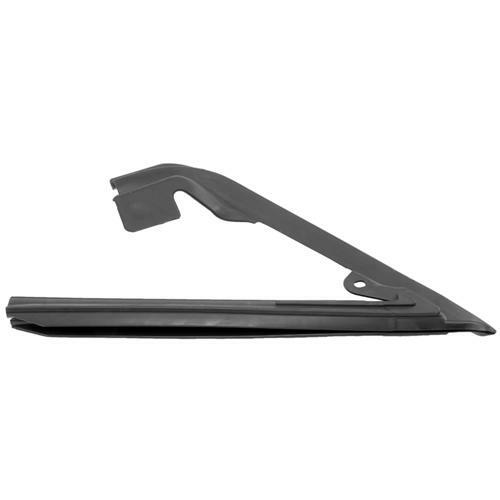 It is a Ford OE weatherstrip and a direct replacement for any and all 05-09 model Mustangs.